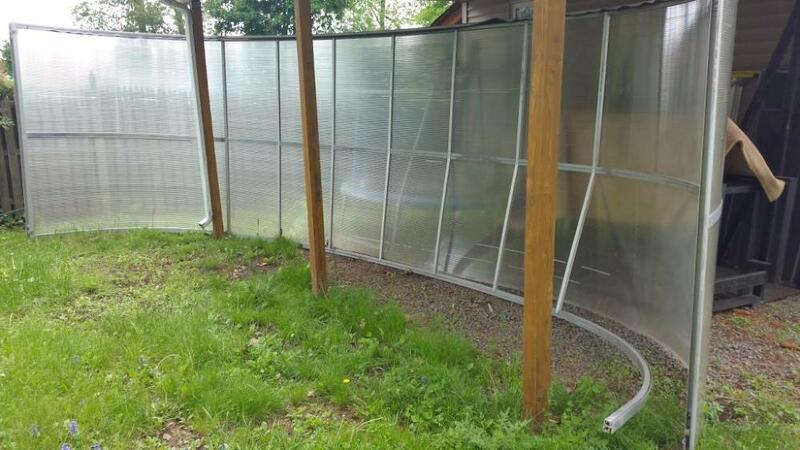 Here you can see for your self how customers refer to quality of AquaShield constructions. 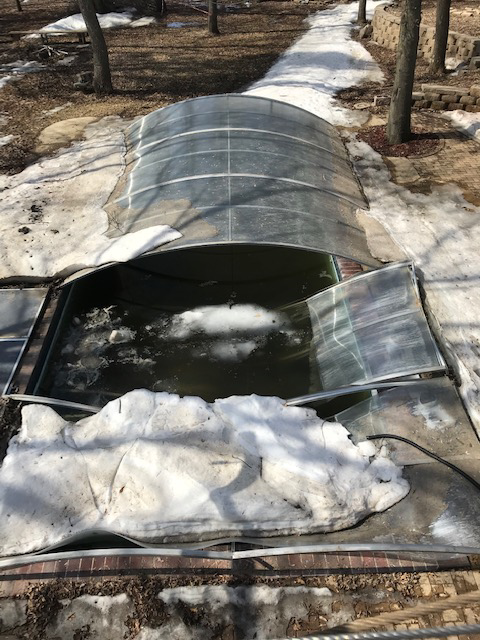 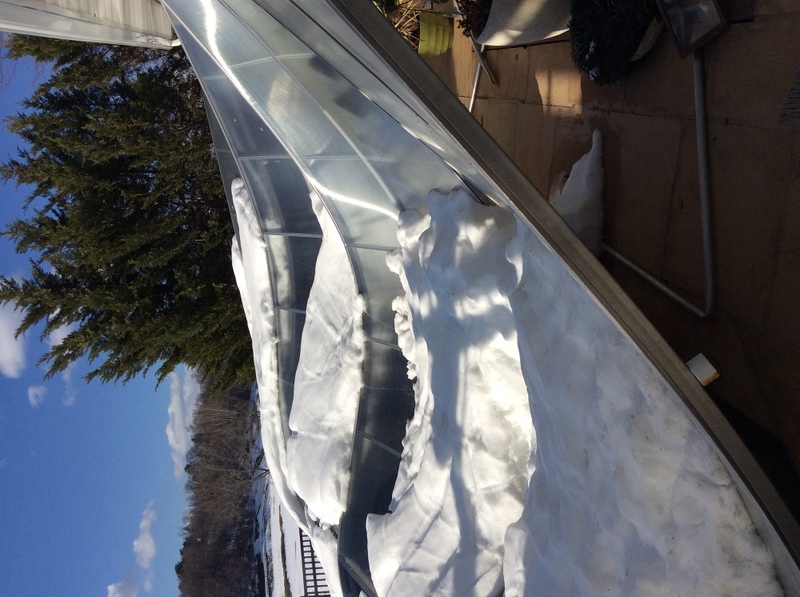 "Hard top pool enclosure made by AquaShield collapses under just a few inches of snow. 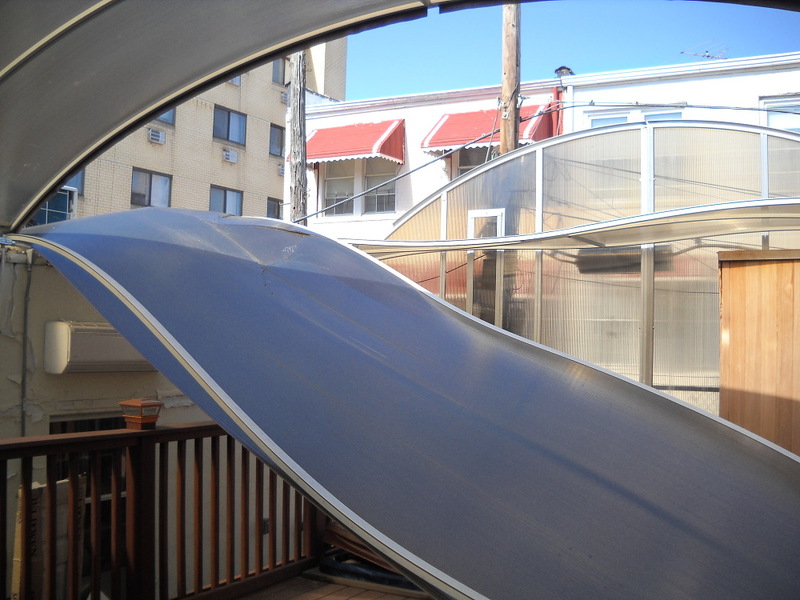 Long Island, New York, 2014." 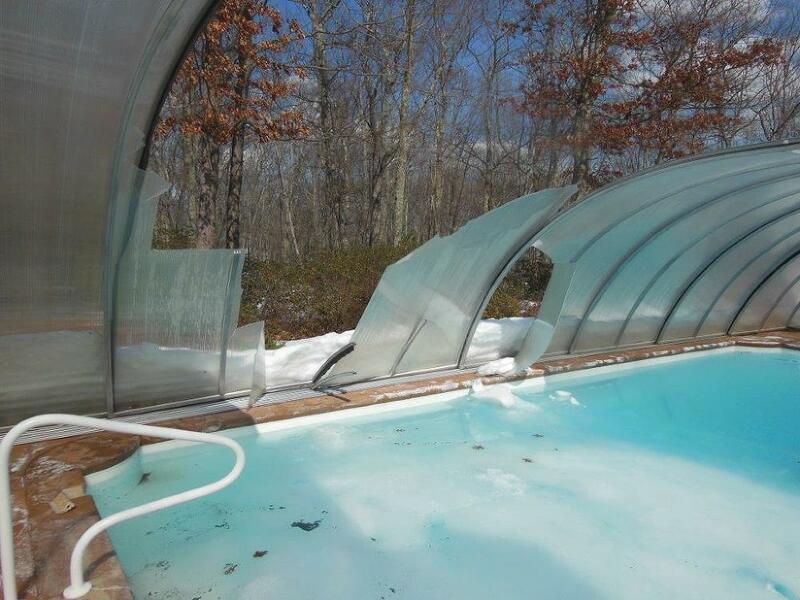 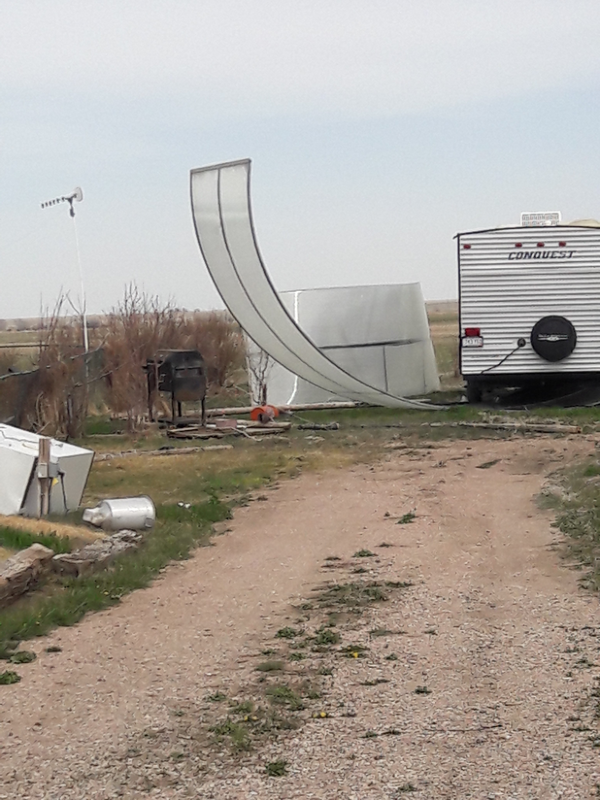 Three additional AquaShield enclosure that collapsed from wind or snow!